Fortune 5 Earnings Statements: Have they actually said anything? This afternoon I thought about what a great opportunity the leaders of large, public companies have to send messages with impact. Four times a year, they have the attention of millions of highly educated and driven people…plus all the people that bought their stock! Today I wondered, how well have these leaders captured the opportunity to send a message with impact? 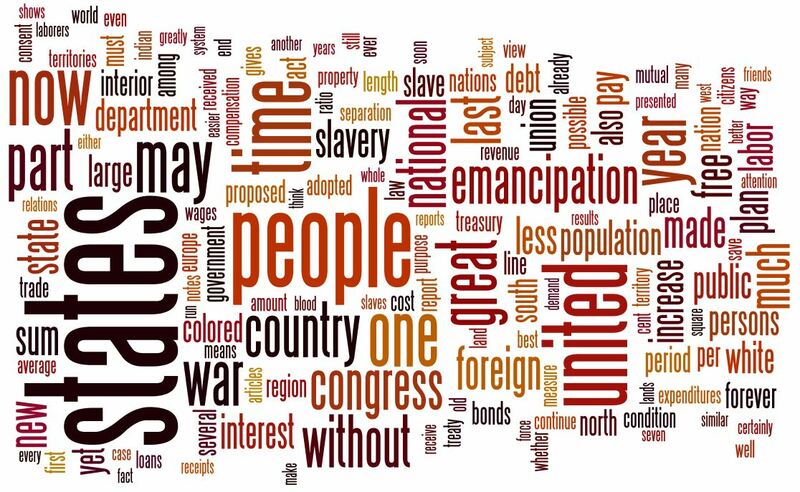 Wordle is a great piece of code that combines language, statistics, and art. 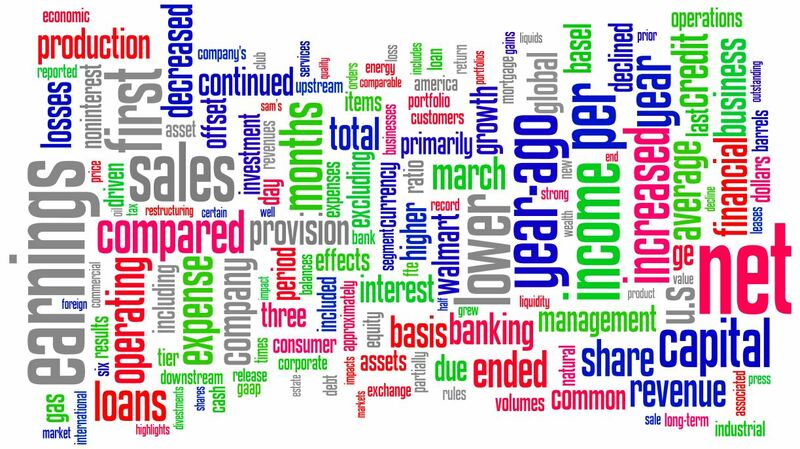 I grabbed the most recent quarterly earnings statements from the top five companies on Fortune’s list: Wal-Mart, Exxon Mobil, Chevron Texaco, GE, and Bank of America, and made a Wordle. I was not impressed with the result, so I took out the top 6 most common words: quarter, billion, second, million, percent, June (Wordle already takes out numbers and common words like and, the, of). The result, as you see in the image above, is still yawn inducing. As leaders, we are constantly reinforcing the core message for the teams we seek to inspire. The mic is never off. Take advantage of the opportunity to send a message with impact, by choosing a vocabulary that is memorable and full of meaning. I’m not suggesting you stump your team with words out of your kids’ SAT prep workbooks. Choose a message with rich content and imagery. In comparison, I thought of another leader who captures the attention of a sizable audience at regular intervals: the President, during the annual State of the Union address. I reached back to a time when politicians were known for leadership, not just electioneering, and selected Lincoln’s 1862 address. I’m not a history buff, but from what I know he was under pressure to deliver results in a rather tough situation (i.e., civil war). Here’s the Wordle: do you think this message has language with greater impact?